Outdoor Deck Box- is durable and virtually maintenance-free. 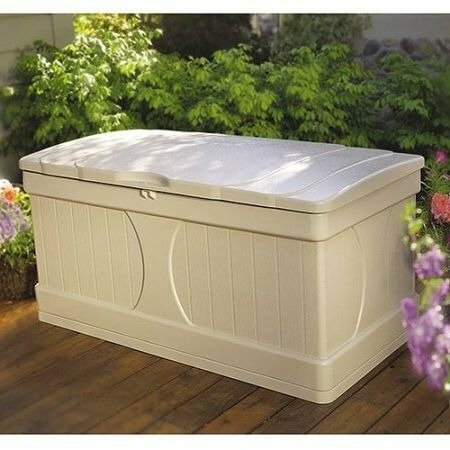 With 99 gallons of storage space, this storage box will suit all your outdoor storage needs. Patio Storage- It holds up in all types of weather too, with its unique stay-dry design that drains rainwater quickly off the unit, keeping your stored items safe and dry. If you have any questions about this product by Outdoor Deck Box, contact us by completing and submitting the form below. If you are looking for a specif part number, please include it with your message.